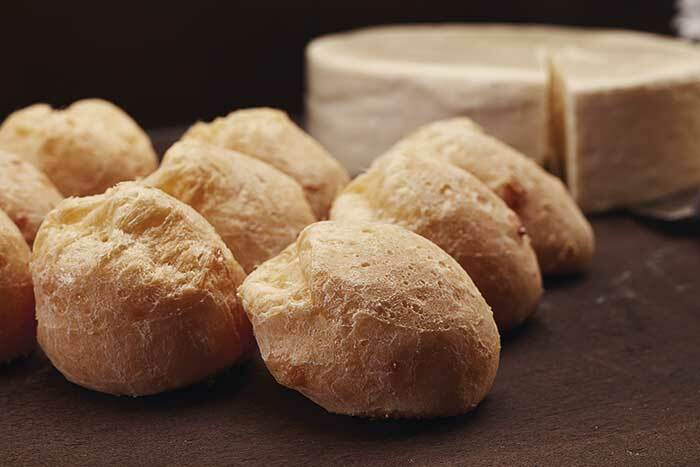 If you feel that irresistible scent of hot cheese calling you attention, you can be sure that it's close to the Bread King cheese balls. 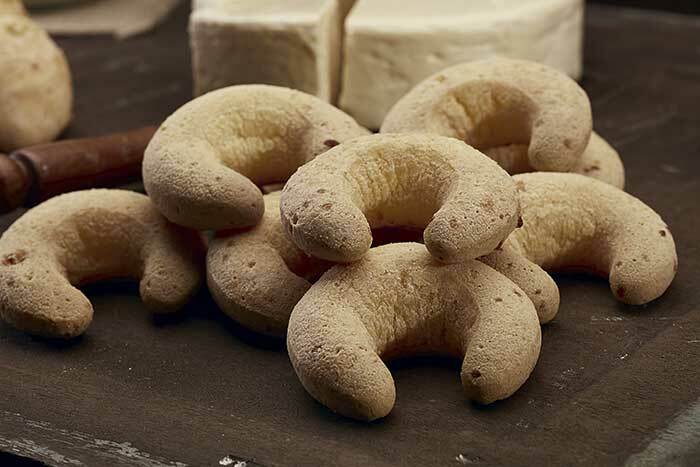 They are soft, delicious and made with care to tease the appetite and delight the taste. That's why they sell so well.